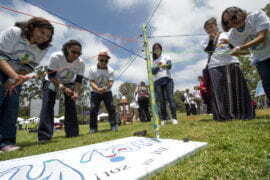 Spirit rally, concert and free food drew thousands of students to annual party sponsored by ASUCI and UC Irvine Athletics. 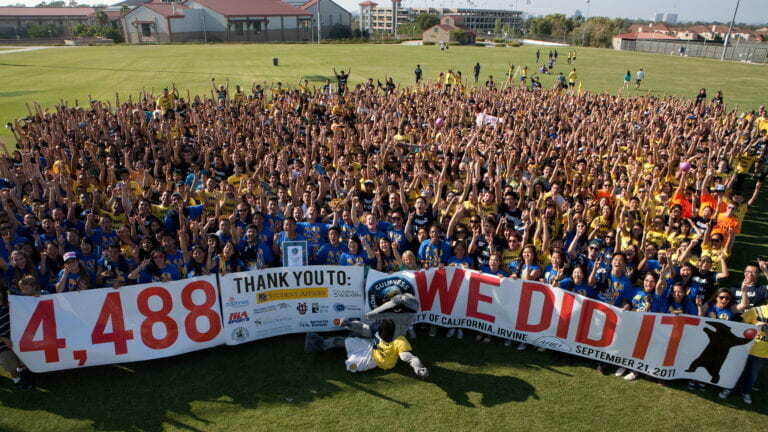 Anteaters reclaim world record for largest dodgeball game. 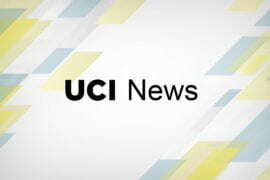 UCI is home to the largest international professional men’s volleyball tournament in the U.S. Six countries, eight teams and many Olympic-caliber stars will compete Sept. 26-Oct. 1 in the third annual Irvine International Volleyball Tournament – presented by ST/COMP Quiksilver – at Crawford Court. 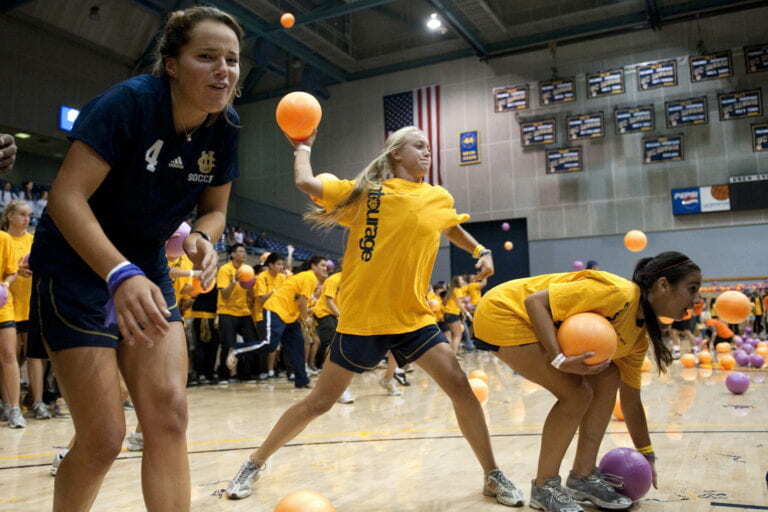 Anteaters hope to reclaim world record for largest dodgeball game. 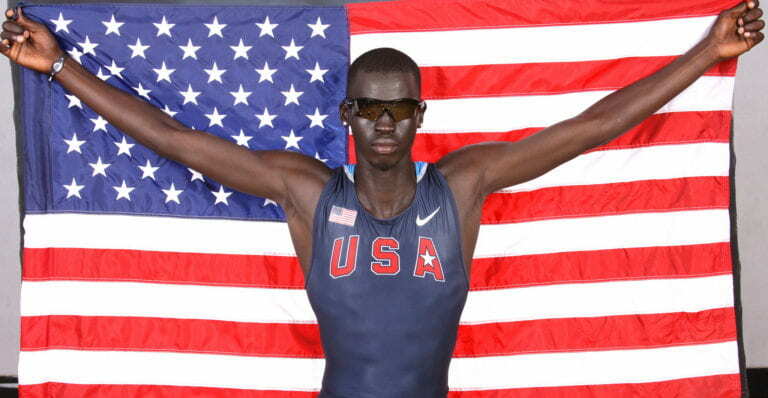 Capping a record-setting season at UCI, the track star is set to compete in the 800 meter race at the International Association of Athletics Federations World Track & Field Championships. This summer, the head coaches of UCI’s volleyball and water polo teams have the honor of serving with U.S. national teams – the pinnacle achievement in their fields – in championship tournaments in Puerto Rico, Mexico and China. 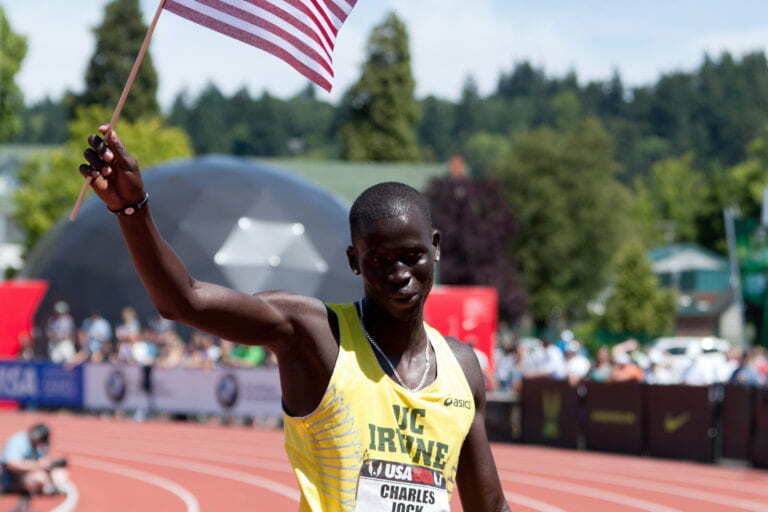 By finishing third in the 800-meter final at the USA Track & Field Championships, UCI's Charles Jock earns berth on U.S. team for world track & field championships in South Korea. Dr. David Kruse, medical director of UC Irvine’s Orthopaedic & Sports Medicine Center, sees first-hand when weekend warriors push themselves a little too far. 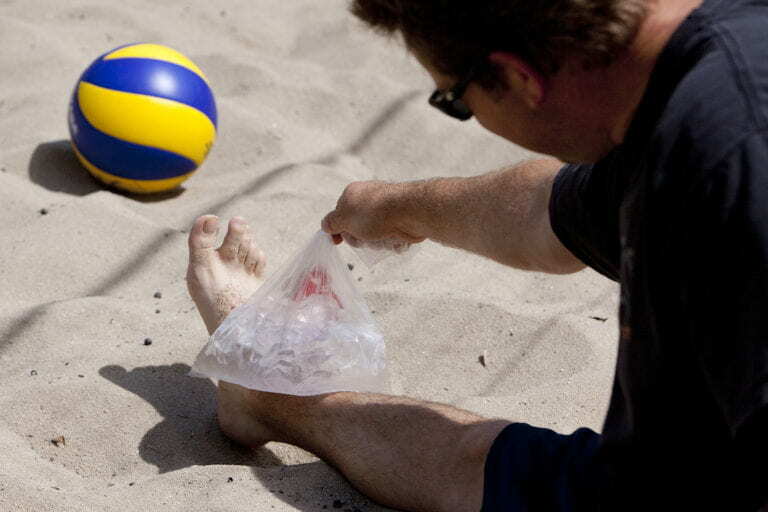 He offers his insights on avoiding injury while still having fun this summer. 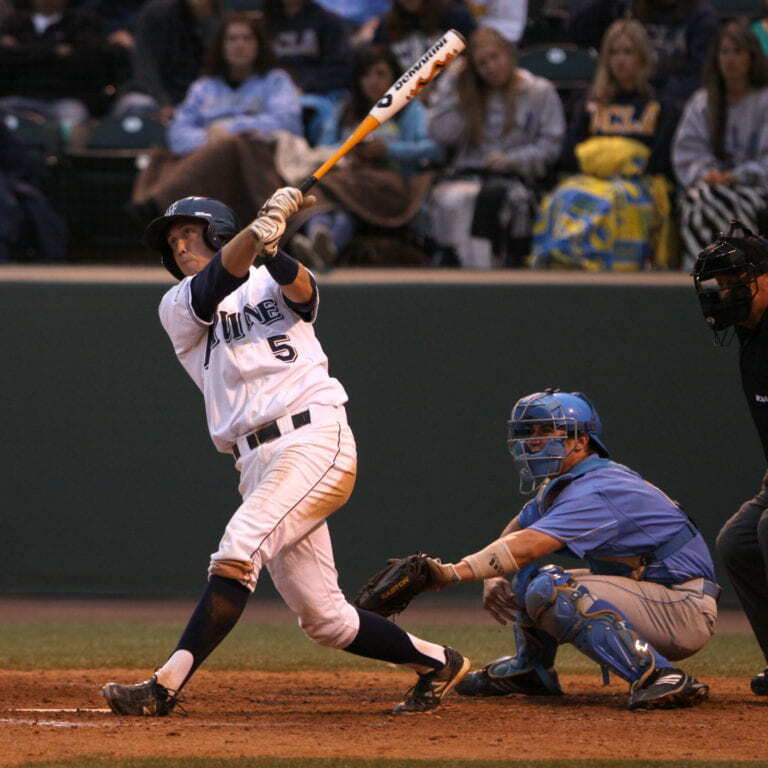 After defeating UCLA, 4-3, to win the Los Angeles Regional, the ’Eaters will head to Charlottesville to take on top-seeded Virginia Cavaliers.